Do you enjoy making amusement / theme park videos? Want to win some awesome prizes? 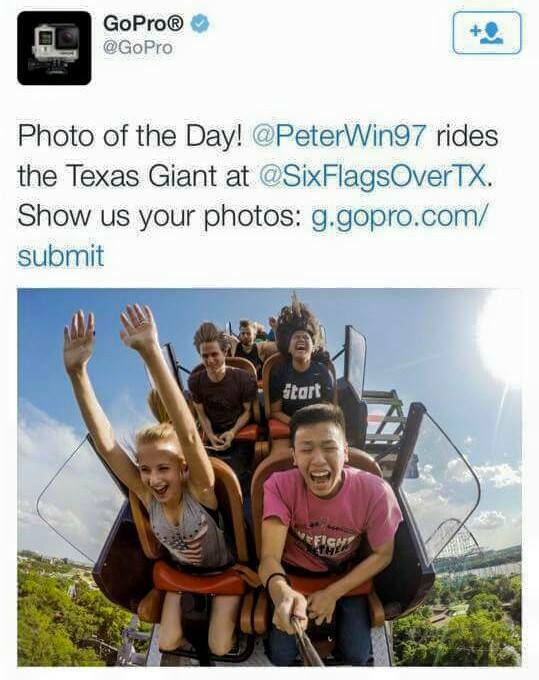 Then why not enter the Six Flags St. Louis “I Got Tsunami Soaked” video contest! Just upload your video on how you’re preparing for the Tsunami Soaker, send the park a Tweet using hashtag: #IGotTsunamiSoaked and that’s it! Whoever receives the most RT’s wins! Deadline is May 20th, but get your entries in early for the best chance of going viral.